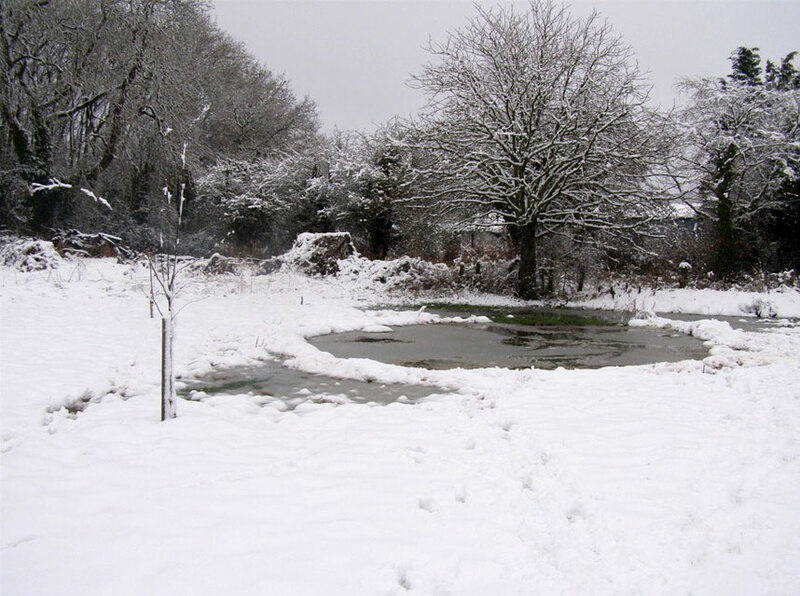 A number of ponds have been created, the largest being in the Community Orchard in an area which is often subject to flooding. Aquatic and marginal plants include the native White and Yellow Waterlilies along with Flag Iris, Gipsywort, Marsh Woundwort, Flowering Rush, Monkeyflower and various mints. Dragon and Damselflies are established along with water snails and the usual Backswimmers and Pondskaters. Great Diving Beetles also appeared for the first time in 2013. 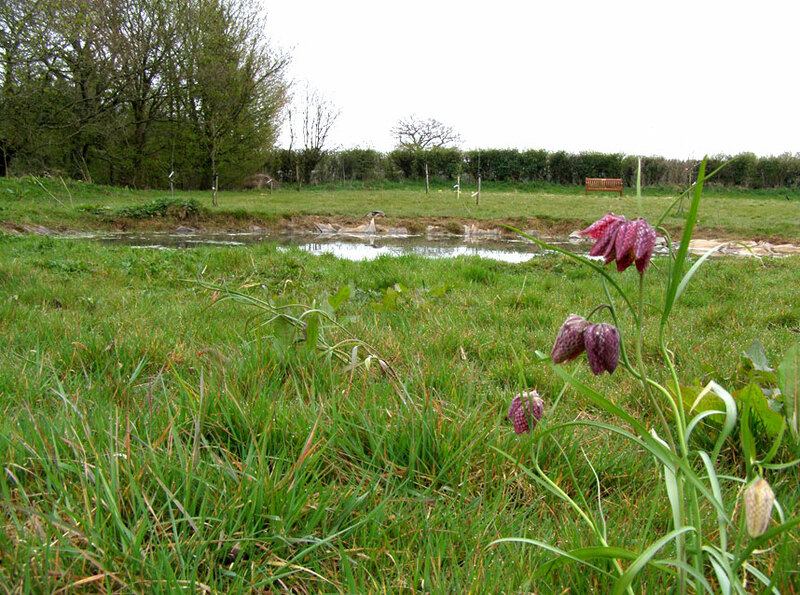 A pond has been created in the Jubilee Wood and two smaller pre-fabricated ponds are being constructed in the Welsh and Elizabethan Orchards. 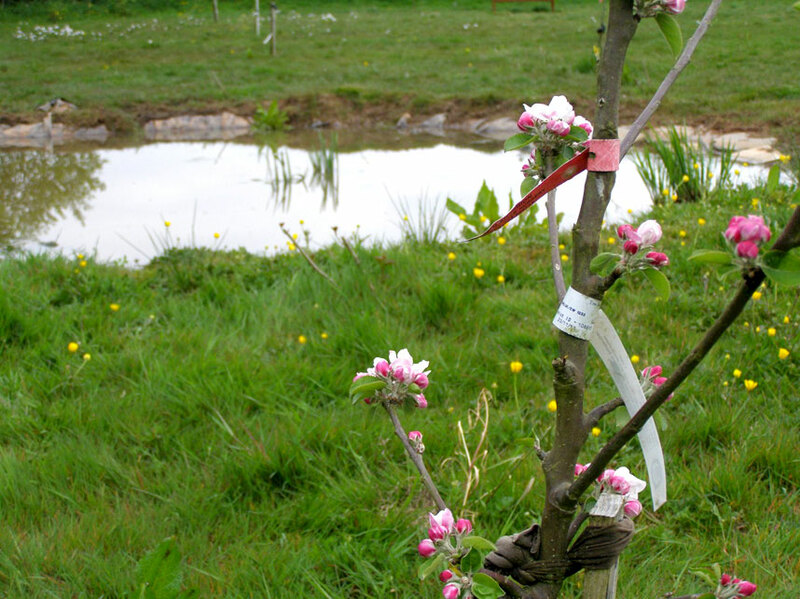 Several streams also run through Wenvoe, one of them next to the Community Orchard. These flow towards Wrinstone where the footpath through Wrinstone Woods runs alongside the Wrinstone Brook and then on to the Cadoxton River.